Now that Christmas is over, how do we pay it back?!!? The Holidays are a stressful time for 99% of all American families... it's just a fact. 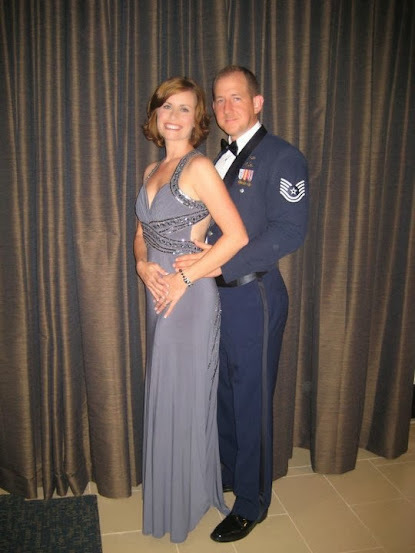 To military families they can be a more stressful time with deployed spouses, divorced parents trading children off, single parents struggling to get by, and even things as simple as the new "hottest toy" costing an arm and a leg. While financial constraints aren't new to any American family military families are further restricted by the inability to use "payday loans" (which should be avoided at all costs by everyone) and at the same time, equally liberated by knowing how much they're getting paid in the next two weeks! This Christmas was good to us but was abnormally stressful. My father-in-law passed only three months ago so his absence left a void in all of us; we closed on our newly built home and moved-in right before the Holidays (literally the 24th of December), and finding money to buy presents for everyone that was within our budget was practically impossible. What we DID do right though was budget our debt. Yes, that sounds backwards, because it is, but learning how to adapt and overcome as well as shoot, move, and communicate, enables us "military folks" to stay ahead of the game, as long as our head is in the game. Throughout the year we utilize a budgeting system from Financial Peace University by +Dave Ramsey. It has an amazing spreadsheet that you can enter all your debts into, track savings, monitor spending profiles, etc. Needless to say, it's an endless resource. But... despite all the planning and budgeting, LIFE still happens and by Murphy's Law alone it will happen right before you "need" all that money for gifts or vacations! So what do we do then? Well, I can tell you like most Military Families we take out a loan. 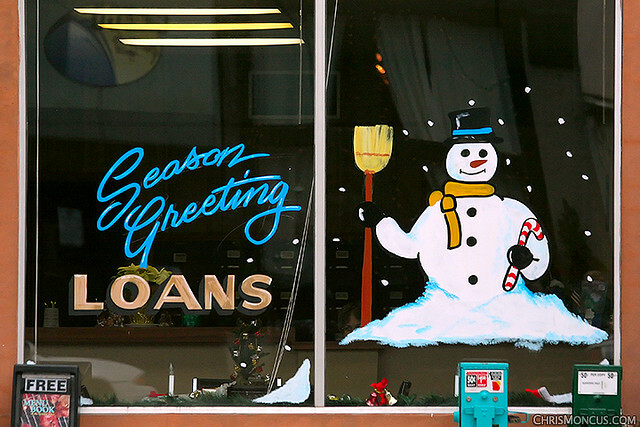 Regardless, a Google search on Holiday debt will rend you plenty of resources. The question still remains, "Now that we're in this mess, how do we get out of it?" Well, Dave Ramsey is my go-to source for that answer. This isn't a shameless plug for his God-given talents but if it works... Like I said earlier, the benefit of being a military member in-debt is knowing how much we're going to get paid every two weeks and that we can count on that budget for the remaining term of our enlistment. The trick is not incurring any new debt until it's paid up. Well, the Dave Ramsey plan will help. If you're not able to find a seminar in your local area, you can shortcut the plan and download his spreadsheets. If you came here looking for specific, step-by-step answers, I'm sorry. I'm not a magic 8-ball. I CAN help you find resources to minimize your debt and tell you what my family and I are going to do. I can also tell you that 2014 is our year to give debt a real punch to the jaw! I'm speakin' it and we're standing by it. Why don't you join us?